Before we get into why owning a chronograph is a good idea, let’s define what it is. Shall we? 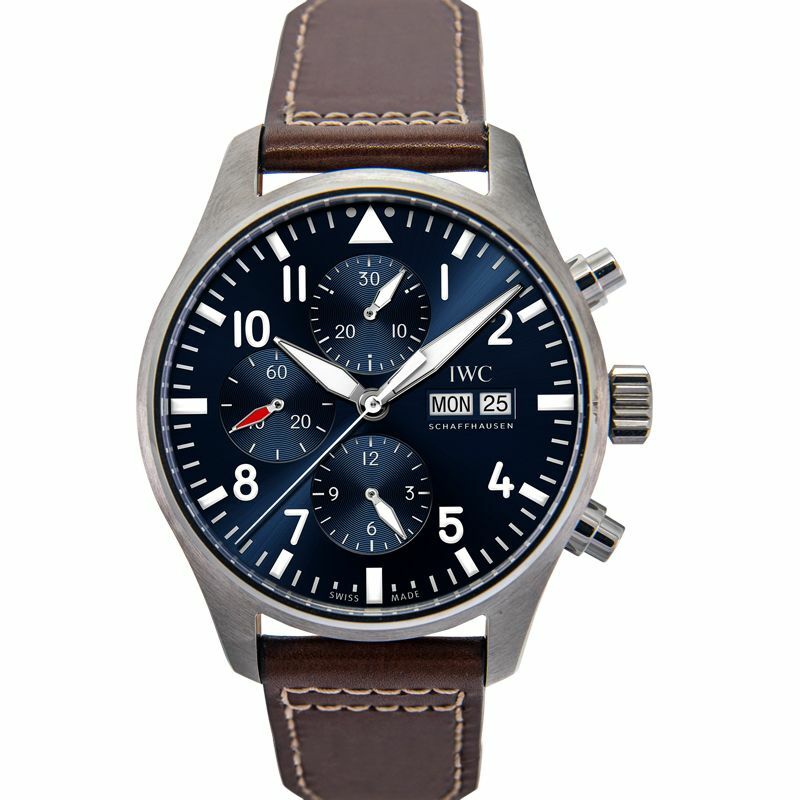 So what is a chronograph watch? A chronograph watch has additional features beyond letting you know what time of day it is. A regular watch really just tells time in a predictable manner. Chronographs on the other hand has more complications and functions. It can stop, go, reset and start again. Think about it as a stopwatch at its most basic level though chronographs definitely have more features built into them. Now that we have a running definition of what a chronograph watch is, let’s talk about why it’s so cool own one. Chronograph watches serve a specific purpose. This is essentially what they are for. It can measure your heart rate, calculate your average speed or keep track of two events at the same time. There are also chronographs that have telemetre functions. This could inform you of the distance to a certain event that could either be seen or heard. Remarkably, these timepieces can still tell the time accurately despite having all these functions going on. It is a testament to the craftsmanship of the chronograph and is the main reason for its higher price tag. This brings us to the next reason why you should get the best chronograph watch. 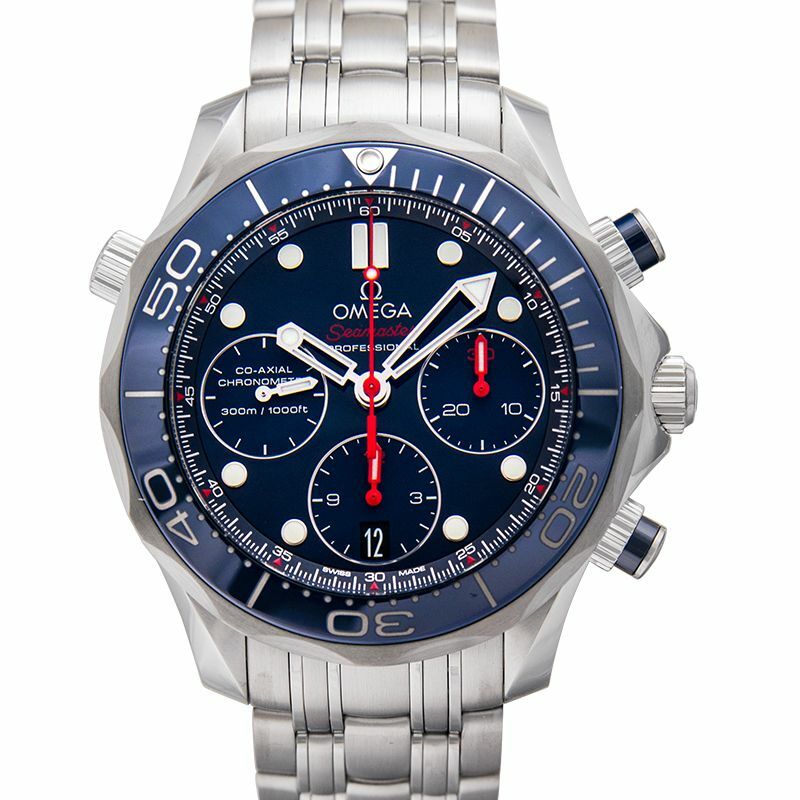 Being that chronograph watches automatically have two functions, such as a watch and stopwatch. It also could have more than that. There are some multi-scale chronographs that are available in the market. This would include a telemetre, a pulsometer and regular watch functions in one. Tachymeters are also an addition to the watch and stopwatch functions. Note that chronographs are produced at a higher rate, which lowers the cost but not its performance. Regardless of the number, the added complications powering these timepieces naturally make it more valuable. This makes it worth its asking price. Why limit yourself to just hours and minutes when you can have a whole lot more? A luxury watch is the ultimate toy, which may be expensive but fun to own. There is just something about pressing your ear against a mechanical timepiece and hearing its unmistakable rhythm. You can of course take your enjoyment a notch higher by using the multiple functions on the chronometer. True, there are smartphone apps or smartwatches available to do these things but performing it with just as much accuracy on your chronometer is somehow more satisfying. Turning the knobs, watching the indicators go round and clicking the pushers provides a quiet thrill that hobbyists only know too well. Due to their functionality, chronographs have been a part of some historical feats.World renowned deep-sea diver Jacques Cousteau had worn Omega Seamaster Diver 300 in multiple successful dives. The watch continues to be regarded as one of the best diver’s watches ever made. 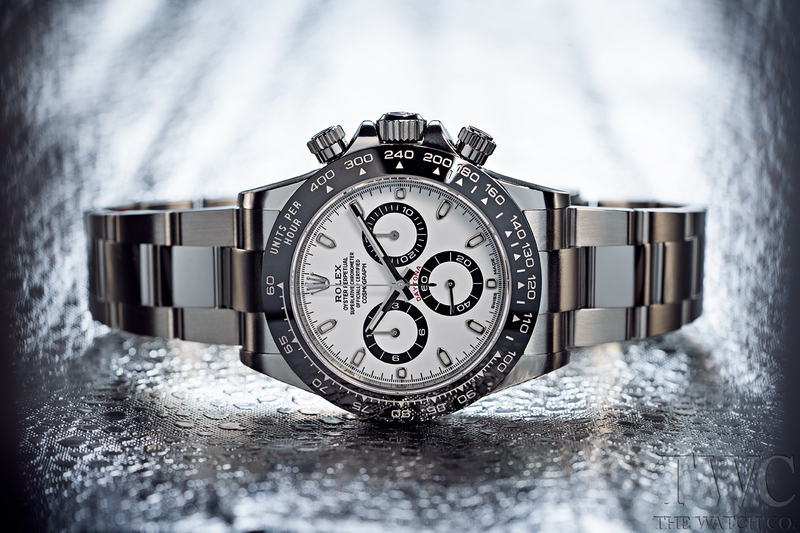 Another example is the Rolex Cosmograph Daytona, which will forever be associated with legendary actor and racing enthusiast Paul Newman. 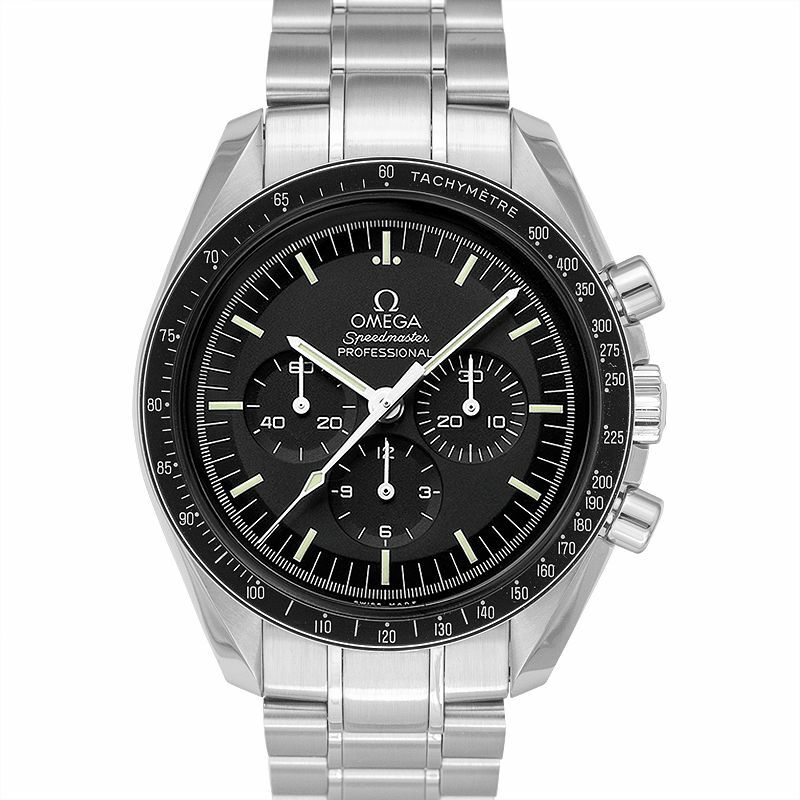 The men chronograph watch itself which is a 1968 model sold in 2017 at auction for a whopping USD 17.75 million. Those who want to experience same functionalities of owning this watch however have some of the latest models to choose from. Let’s be honest here. Chronograph watches simply look good, period. There is just something that is quietly impressive about them. Seeing all the knobs on the casing and instruments on the dial may puzzle those not privy to the watch world. Just thinking about how they all work together would difficult to imagine. This would naturally draw the curiosity of onlookers. Those that do understand its functions however, know what goes into them. They appreciate the chronograph watch on a deeper level and likewise nod in acknowledgement upon seeing these amazing timepieces. Its performance combined with creative ways watchmakers are coming up with designs for these chronographs result in works of art. Regular watches are not less superior than chronographs. There some occasions where it is simply more appropriate to put on the former. The latter just offers so much more bang for your buck in terms of complications and use. The best chronograph watch is more rugged and could be regarded as an everyday watch, especially for those who actually go diving or racing. There is nothing to worry if you do not actually engage in such activities however. Wearing a chronograph to the golf course is just as acceptable. Note that you do not need to limit yourself to just one watch. You can get a nice dress watch and a chronograph if your budget allows. If really need to choose one over the other however, then a chronograph would be a good option to start with.